Summers in Gurgaon can be excruciatingly hot, especially if you are from the southern part of the country or from other cooler places in the world, where the temperature doesn’t sky rocket. Blistering heat, hot wind and humidity are the norm in the region from April through to September. Even if not for a holiday, you might have to visit it for work since Gurgaon is an important business hub. If you are unfortunate enough to have to come here in summers, then it is natural that you are wary of the weather. You might think that you would have nothing to do here except for taking care of business. True, the heat makes everyone feel like staying indoors as long as possible and not doing anything out in the open, but this can make the trip boring. Thankfully, there are loads of activities you can try in Gurgaon even during the scorching summers. Read ahead for things to do in Gurgaon this summer. If you crave adventure and doing something a little crazy is just your thing, then this should be automatically on your to-do list when you come to Gurgaon. 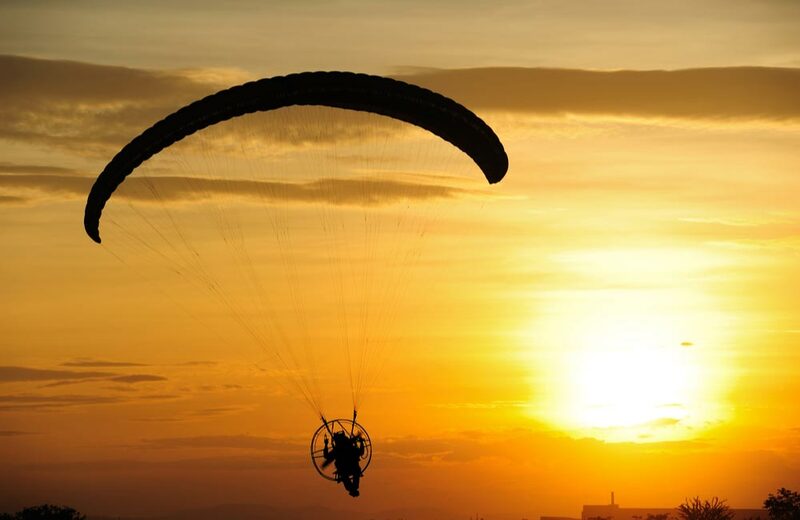 Paramotoring is basically flying in the sky in a harness, which consists of a motor; the harness is connected to a wing. Most flights happen in tandem, with one rider and one experienced pilots. However, if you are looking for things to do in Gurgaon alone, then you can go for the solo option as well. You would love feeling the wind at your face as you zoom away thousands of feet above the ground. Looking down will be an altogether different experience. Don’t worry about the heat as paramotoring is organised either early in the morning or late in the evening. The take-off and landing site is near Golf Course Road, so if you are staying at FabHotel Infinity Nest, you can give this activity a go. Love driving fast, but can’t due to the city traffic and speed curbs? So, the next time you are in Gurgaon and feel like breaking the speed limit, head straight to Sector 18, Sector 29 or Ambience Mall. It is a really good way to blow off some steam and feel wild for a while. Here with a group? Then, bring them along and race away. 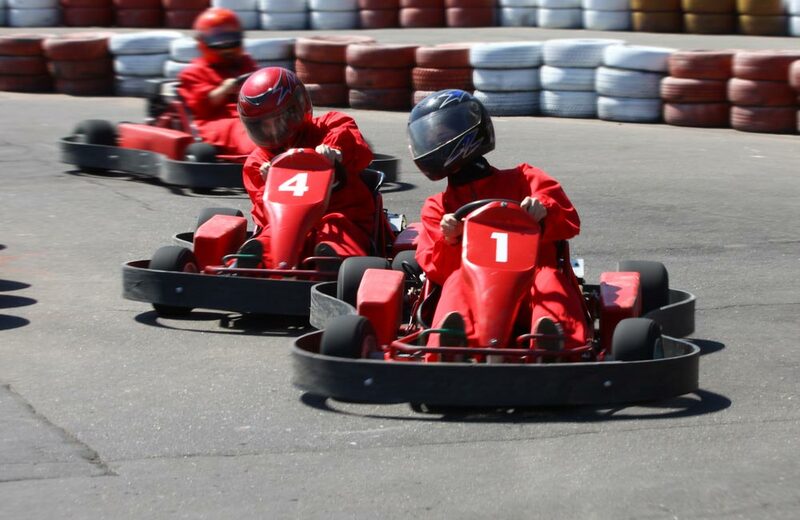 There are hordes of hotels in Gurgaon near DLF Cyber City that provide easy accessibility to this corporate hub as well as the go karting arena, such as FabHotel Aksh Palace II. 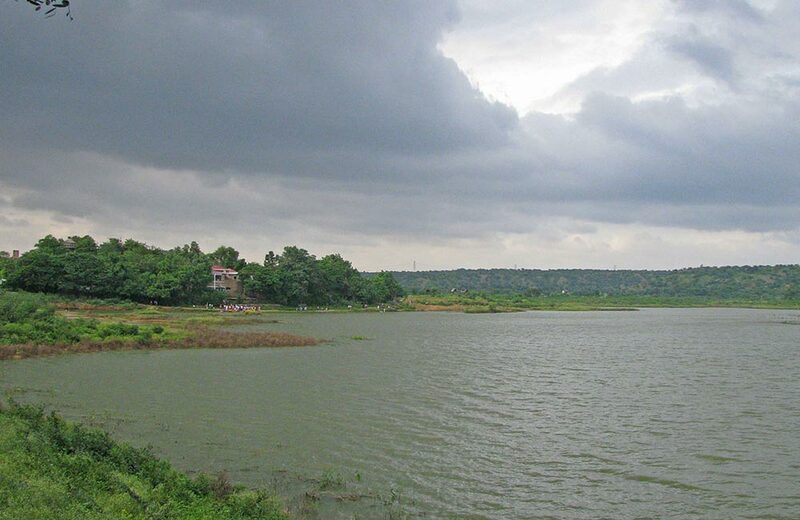 Roughly 23 km from Gurgaon, Damdama Lake is a popular spot for people to relax. 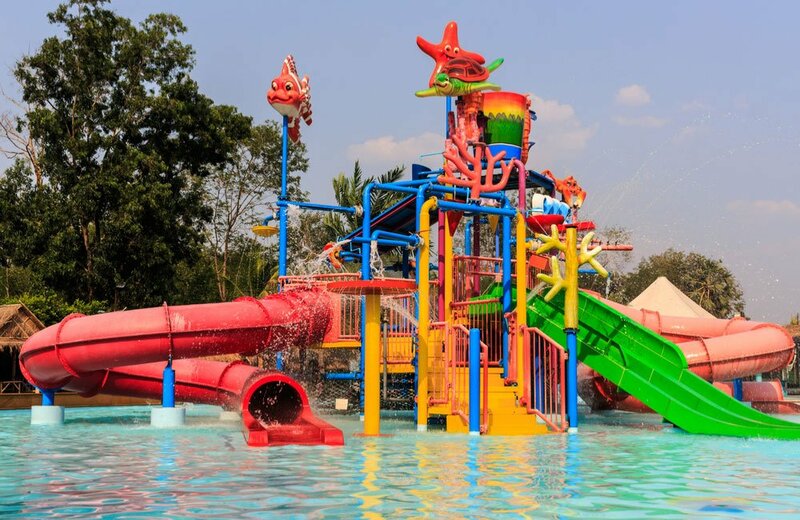 There are several resorts near the manmade reservoir that offer a host of fun activities. After toiling away at the office through the day, you can take a bus or hire a taxi to reach this place. You can enjoy camping on the lake shores at night with barbeque and everything. The morning can be spent sitting and watching the sunrise or with a leisurely round of fishing away from the maddening chaos of the city. Earlier present only in Bangalore, microbreweries are the new talk of the town in Gurgaon. With the government relaxing its norms, the number of places in the city brewing this famous bubbly drink have increased manifold. Gulping down a glass of freshly made beer with almost any type of food you want is a great way to get respite from the region’s heat. The best part about sampling beer at a microbrewery is that it comes straight from the barrel, rather than a bottle it has been sitting in for days, so it’s bound to taste and feel refreshing. This is one of the most sought-after things to do in Gurgaon at night as these places stay open till at least 11:00 pm. If you are going drinking with friends or colleagues in Gurgaon, then you might as well shake a leg. 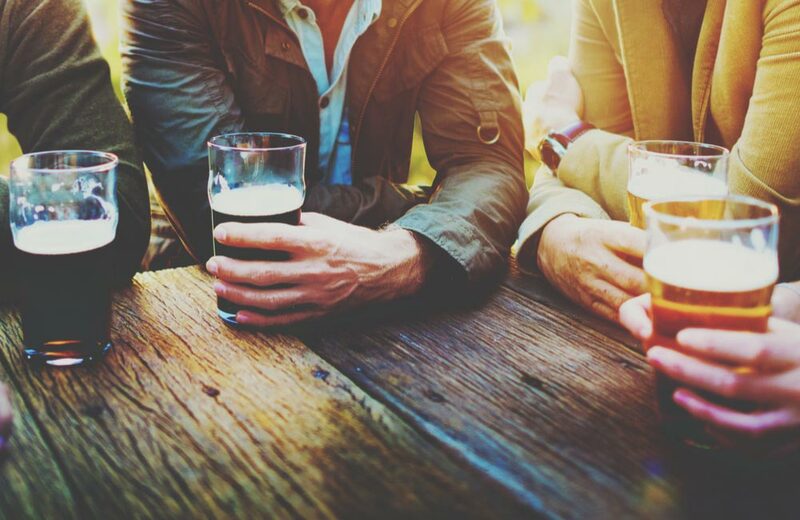 There are loads of pubs and bars in the city, where you can get your fill with a range of dishes, sip an array of drinks and dance the night away. 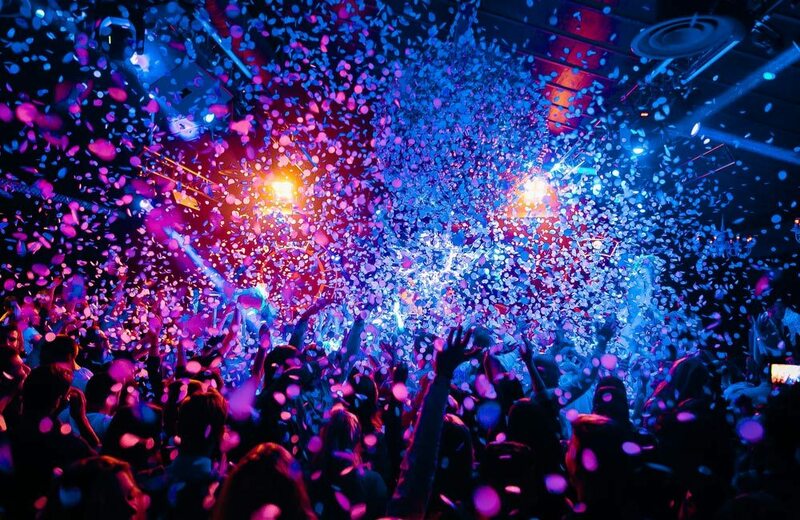 DLF Cyber City has quite a high concentration of such spots, but if you are staying at hotels in Sector 29 Gurgaon, then you can check out several pubs there itself. Sector 29 can be accessed both by National Highway 48 (Delhi-Mumbai-Chennai Highway) as well as the IFFCO Chowk and HUDA City Centre stations on the Yellow Line of Delhi Metro. 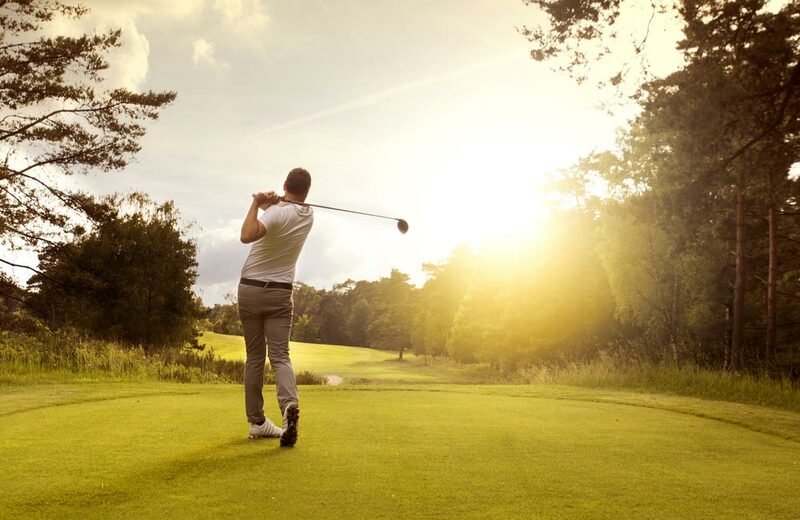 Though golf is one of the most leisurely sports to play, it is also one of the costliest. This is almost true for Delhi NCR as well as the golf courses here either carry too extreme a membership price or too long an enrolment waiting period. Fortunately enough, The Qutab Golf Course near Saket is open for non-members too, at fees starting from merely INR 50 for entry and INR 150 if you want to rent golfing gear as well. Come here either before sunrise or sunset in summers to get that golf club swinging. If you are looking to stay at hotels in Saket and are okay with commuting to Gurgaon (courtesy Delhi Metro), then you can pick FabHotel Sage. 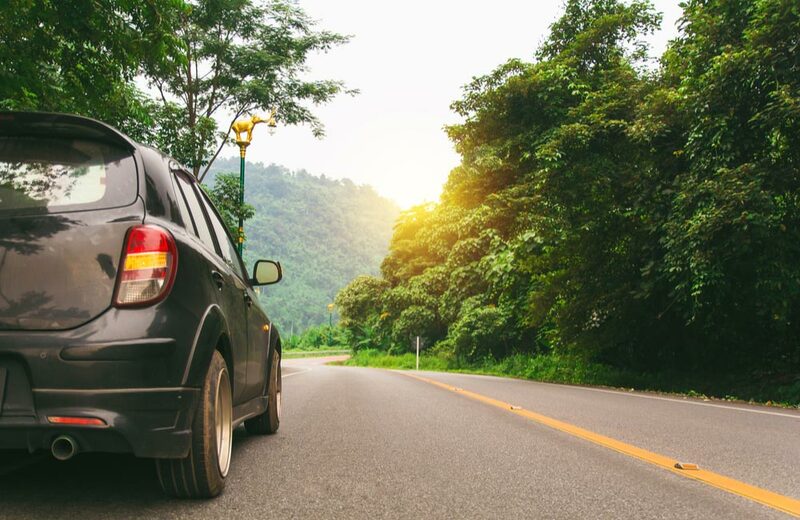 If your trip has a weekend in between, then go on a weekend getaway. There are several places near Gurgaon that you can explore comprehensively over two days. One of the most popular is Rishikesh in the state of Uttarakhand. You will love this place if you are a thrill seeker as there are hordes of things to do in Rishikesh for an adrenaline rush. Other popular weekend getaways from Gurgaon are Agra, Jaipur, Nainital, Jim Corbett National Park and Shimla. Then, there are numerous off-beat weekend getaways near Delhi and Gurgaon as well that you can head to. Want to do something really worthwhile? Then, might I suggest bird watching?! 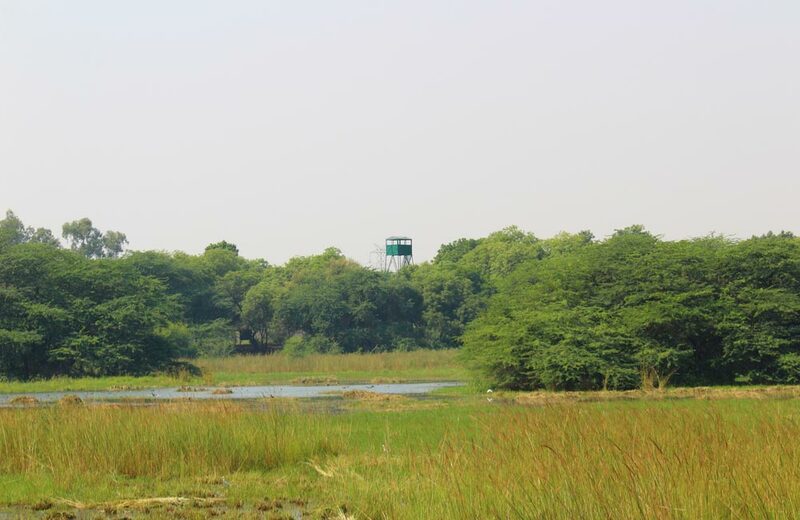 There are several protected territories in and around Gurgaon, where you can see animals in their natural habitat. Migratory birds nest at these places in winters, but if nothing else, then you can always catch a sight of the resident species in summer. Bird watching hikes, nature walks and jungle safaris are organised at dawn and dusk, when it is still relatively pleasant. So, get your camera or binoculars and keep looking for amazing winged creatures. Water provides the ultimate relaxation and refreshment in the heat, so why not head out for a day of fun at Gurgaon’s amusement parks?! The city has several of these that consist of several large swimming pools with fountains, artificial waves and slides. So what if you have to act like kids for a while, jumping in and out, splashing water on yourself and others?! It’s a great way to escape the infamous Indian summer. Now, this might be a little confusing as there are no mountains in Gurgaon. But, that doesn’t mean you can’t have the quintessential mountain experience here with snow and cold. There is an ice skating rink in the city, which gets my vote as ‘the’ place to cool off in the summer. 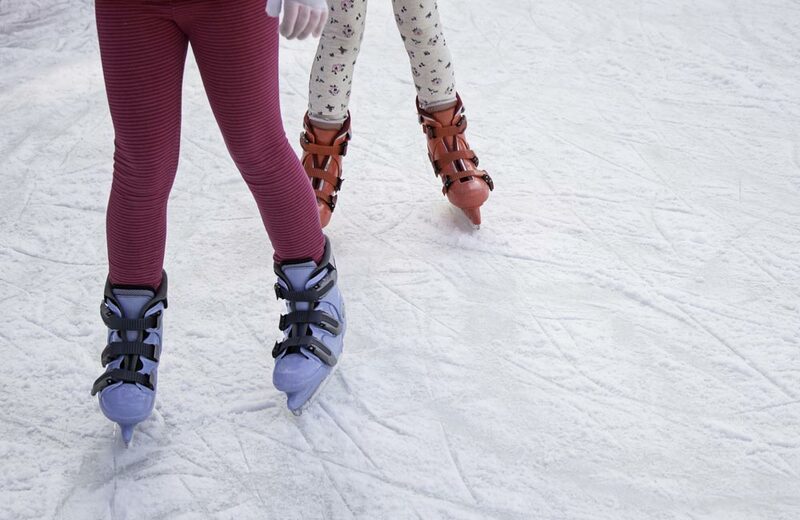 If you are looking for things to do in Gurgaon at night other than merely drinking and partying, then a round of ice skating at iSkate is a good plan. Be not afraid to come here in summers as you have all these cool things to do in Gurgaon alone and with a group. So, what are you waiting for? Head out of your hotel and beat the heat.